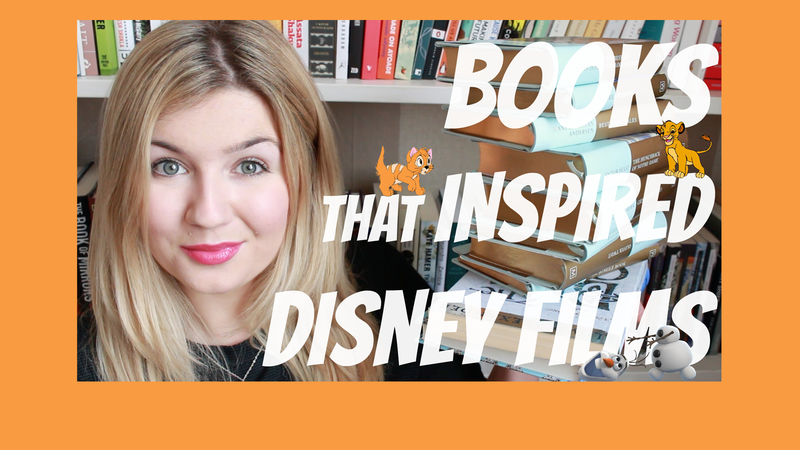 Our #BookBreak YouTube channel has created a video listing ten books that inspired the films we've all come to love; from Frozen to The Lion King. Meet the human boy Mowgli, the sleek panther Bagheera, the 'sleepy brown bear' Baloo, and the conniving tiger Shere Khan in one of the world's best-loved books. A collection of short stories and poems centered on the charming cast, The Jungle Book not only follows Mowgli's journey to learn the Law of the Jungle from his animal companions but also introduces some of its other wonderful inhabitants in stories such as 'Rikki-Tikki-Tavi' and 'The White Seal'. Alice has been enchanting children for 150 years. Curious Alice, the bossy White Rabbit, the formidable Queen of Hearts and the Mad Hatter are among the best loved, most iconic literary creations of all time. A timeless heroine, Alice is quick-witted, determined and resourceful. In her first extraordinary adventure she meets a series of unforgettable characters, from the bossy White Rabbit to the grinning Cheshire-Cat and the Mad Hatter, all of whom are as famous as Alice herself. Then, in Through the Looking-Glass, Alice finds herself in a place even curiouser than Wonderland. She finds herself caught up in the great looking-glass chess game and sets off to become a queen. Peter Pan is a thrilling adventure for all ages - the story of the boy who refuses to grow up is a tale that never gets old. It follows the Darling children, Wendy, John and Michael, who befriend the magical Peter and are whisked away to Neverland, where the villainous Captain Hook and the brave Lost Boys await. 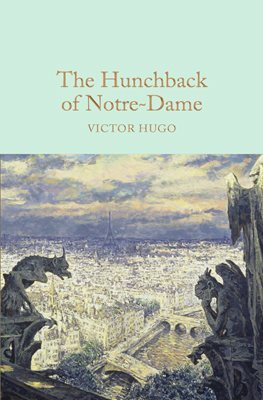 Rejected by fifteenth-century Parisian society, the hideously deformed bell-ringer Quasimodo believes he is safe under the watchful eye of his master, the Archdeacon Claude Frollo. But after Quasimodo saves the beautiful Romani girl Esmeralda from the gallows and brings her to sanctuary in the cathedral, he and Frollo's mutual desire for her puts them increasingly at odds, before compassion and cruelty clash with tragic results. For the past two centuries these delightful stories, gathered together and written down by brothers Jacob and Wilhelm Grimm, have entertained and frightened children and adults alike. The lives of Tom Thumb, Cinderella, Rumplestiltskin and the Frog Prince form part of our common heritage: they stimulate the imagination and the heart, and linger at the back of our minds for a lifetime. They are funny, disturbing, wise and compassionate. They speak of joy and terror, happiness and revenge, love and violence. 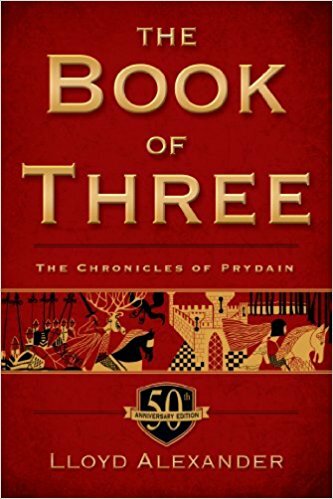 The thirty stories here range from exuberant early works such as 'The Tinderbox' and 'The Emperor's New Clothes' through poignant masterpieces such as 'The Little Mermaid', 'The Little Match Girl' and 'The Ugly Duckling', to more subversive later tales such as 'The Ice Maiden' and 'The Dryad'. 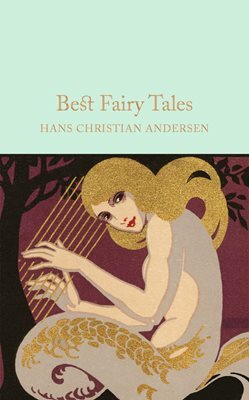 Uniquely inventive and vivacious in style and with deep insight into children's points of view, Andersen established a new genre in literature. Oliver Twist is one of Charles Dickens's most popular novels, with many famous film, television and musical adaptations. It tells the story of the orphaned Oliver who is brought up in a harsh workhouse, then initiated into the criminal world of Fagin and his gang, before being eventually rescued by a loving family. 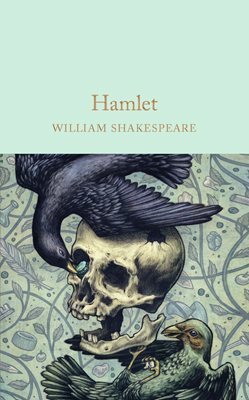 This is a classic story of good against evil, packed with humour and pathos, drama and suspense, and peopled with some of Dickens' most memorable characters. Faithfully supported by his chronicler, Dr Watson, Sherlock Holmes pits his wits against 'Napoleon of Crime' Professor Moriarty, assists European royalty threatened by disgrace, helps to solve the mysterious death of a young woman due to be married, and investigates intrigues that have defeated the detectives of Scotland Yard. Packed with excitement and mystery, this collection showcases the legendary sleuth at his very best. Since The Book of Three was first published in 1964, young readers have been enthralled by the adventures of Taran the Assistant Pig-Keeper and his quest to become a hero. Taran is joined by an engaging cast of characters that includes Eilonwy, the strong-willed and sharp-tongued princess; Fflewddur Fflam, the hyperbole-prone bard; the ever-faithful Gurgi; and the curmudgeonly Doli--all of whom have become involved in an epic struggle between good and evil that shapes the fate of the legendary land of Prydain. Watch our #BookBreak video with 3 extra book-to-film adaptations below!